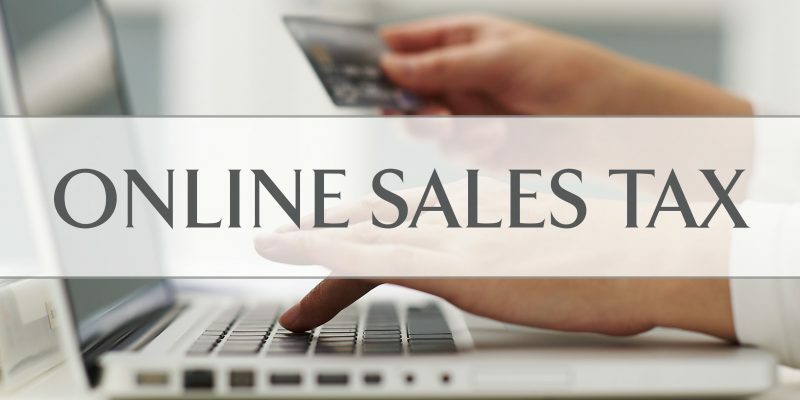 Louisiana is not compliant with a U.S. Supreme Court decision outlining how states can go about requiring online retailers to collect sales taxes on products sold within their borders, according to an analysis by the Washington-based Tax Foundation. Louisiana has multiple jurisdictions that collect and administer sales taxes, the foundation’s study says. Louisiana established Jan. 1 to enforce online taxation plans, but those plans likely wouldn’t survive a legal challenge, according to the Tax Foundation. State / Territory Compliant With Wayfair Checklist? Enforcement Date Established?